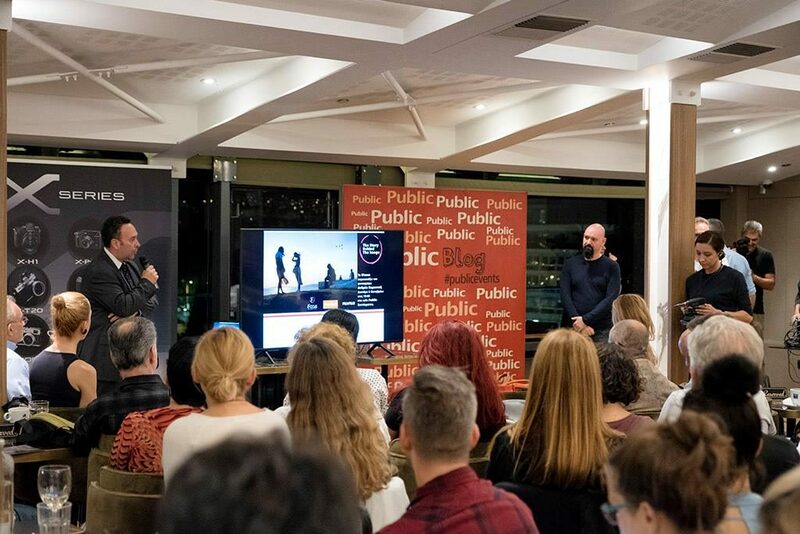 Comments Off on Presentation of My work at “Public Syntagma” (Video & Photos). 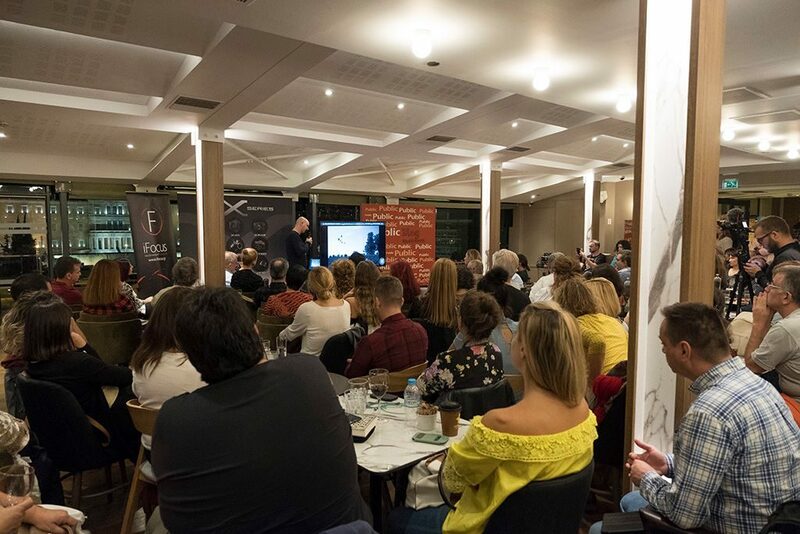 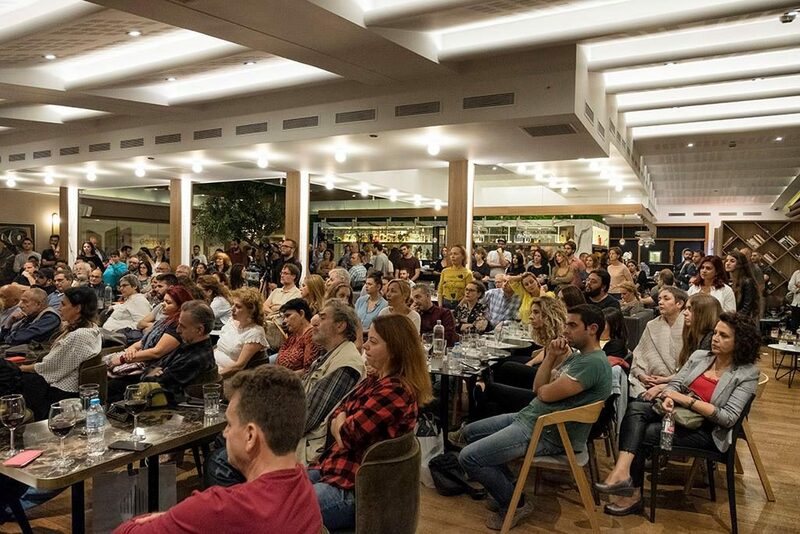 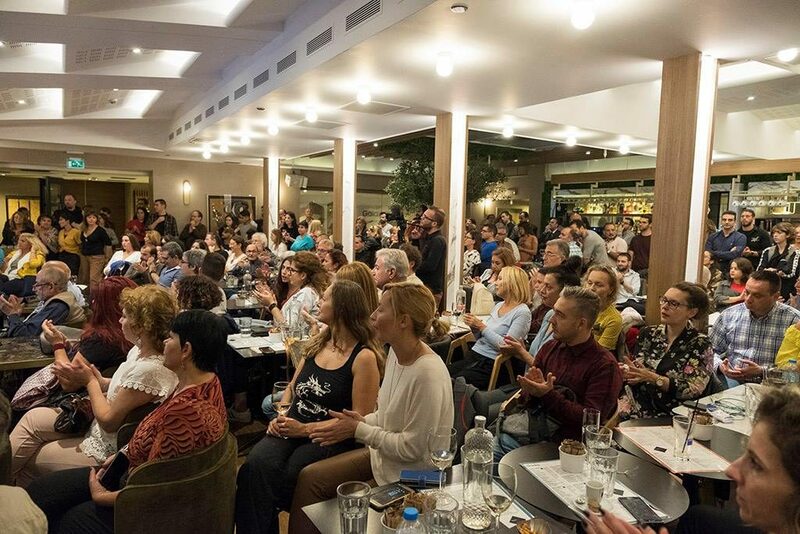 I had the honor to present my photographic work to Public Cafe at Syntagma, Monday 08-10-2018, invited by the photography Gallery “ifocus” in a special night with the sponsorship of Fujifilm Hellas. 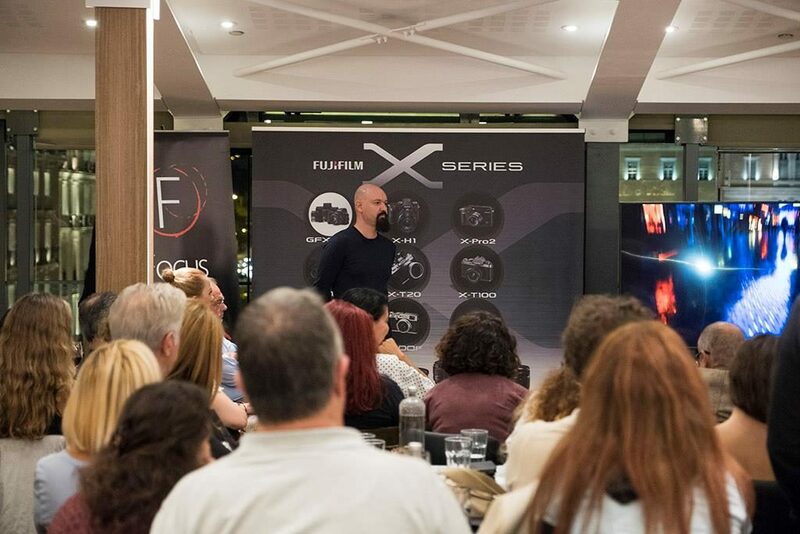 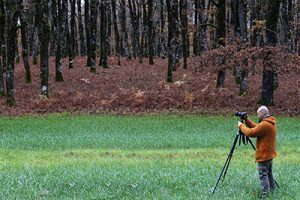 Special thanks to everybody who attended and Fujifilm Hellas for the support! 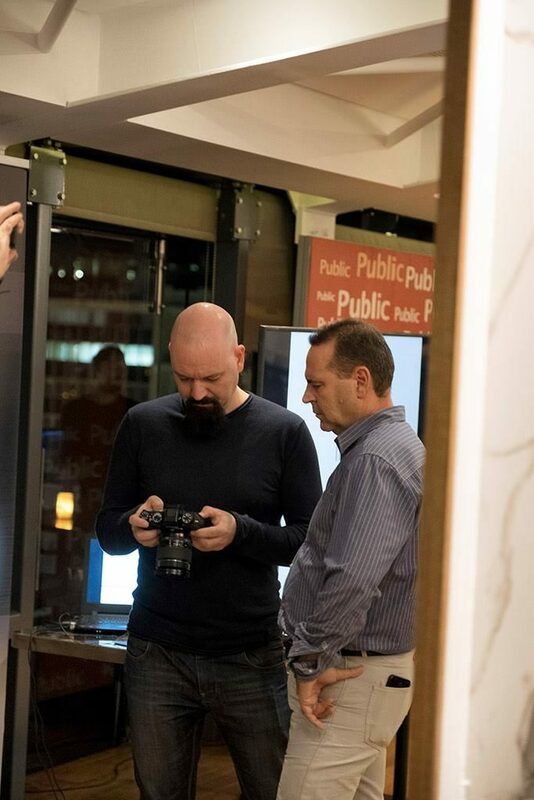 Mr. Gabriel Nikolaides, Fujifilm Hellas Marketing Director. 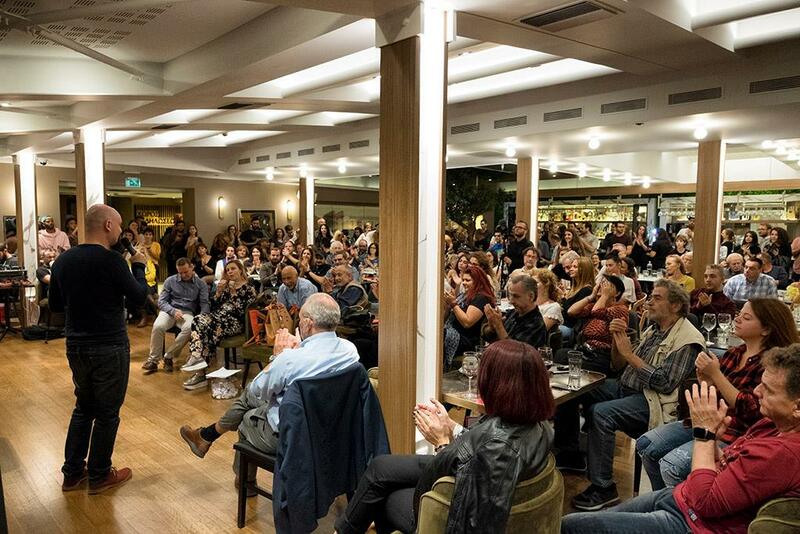 Special Thanks to Dimitris Kotsifakis for the photos!